We are a leading specialist environmental management and recycling company, serving customers throughout the North West and across the UK. If you are looking for a professional and reliable company to take care of your waste needs, Greens Environmental are the right choice for you! We have a number of specialist vehicles which are readily available at our headquarters in Thornton-Cleveleys, meaning that we can offer our services 24 hours a day, 365 days a year. Our emergency service has been designed to give customers peace of mind so that if anything does go wrong with your drains or plumbing, we will be able to resolve the issue as quickly as possible. Each of our experts has many years of experience in the industry which ensures that we can give you helpful and accurate advice. 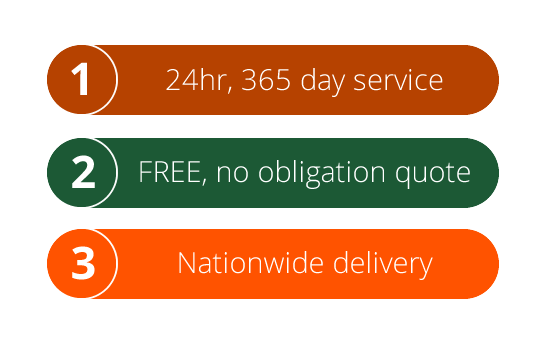 Our team are always on hand to assist you, whether you require a septic tank emptying, high pressure jetting or one of our many other services.